Wesley Gerhard has lost everything. To cover the pain, he’s succumbed to the desire to be constantly numb, and has hidden away in a world of addiction. In this world, there is no hope except for what is contained in the certainty of death. Wesley’s family, however, will not give up on him. Their constant support, along with an unexpected opportunity attached to Wesley’s prior famed art career, push him toward a change that he doesn’t think possible. A change that will test Wesley in ways that he’s not prepared for and will force him to face the things he’s locked away in his intentionally numb state. 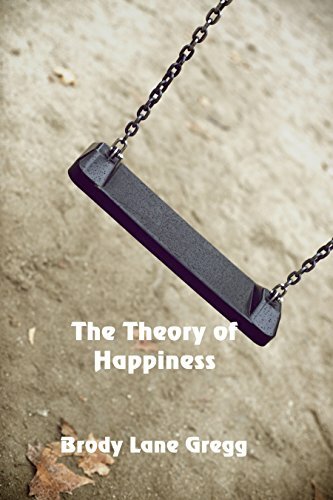 In the end, Wesley will either fall prey to his self-destructive habits or realize that his theory of happiness is more than just a theory.